The Madison School of Healthcare RN-BSN program is accredited by the Commission on Collegiate Nursing Education (CCNE). Let's take a closer look at what that means for nurses like you. Accreditation, above all, is a mark of quality. A college or a program can be accredited, and it is important to know the difference between those types of accreditation when looking into your educational options. For a field like nursing, it's important that the program, as well as the college, you are enrolling in are accredited. When choosing an accredited program, it means you have some assurance that your degree will meet the standards of the field of nursing. When a program is accredited, it means a third party has recognized the curriculum of the program prepares students with the skills they need to be effective nurses. Accreditation also means that the program has shown a commitment to continued growth and improvement, which is vital since healthcare is evolving so quickly. CCNE is part of the American Association of Colleges of Nursing, and is one of two national organizations that accredit nursing education. CCNE is dedicated to ensuring program quality by setting standards for delivery, institutional commitment and resources, quality curriculum and program effectiveness through assessment and achievement of program outcomes. Earning a degree from an accredited program is important to nurses because it signals to everyone that they've been trained sufficiently for the next level of their nursing career. Today, employers are especially looking for prospective hires with an accredited degree. 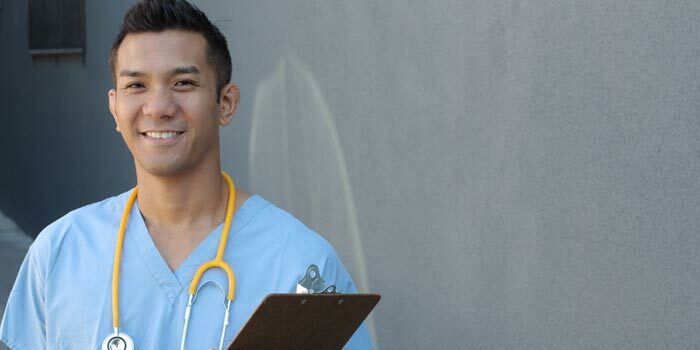 According to the Bureau of Labor Statistics, the demand for qualified nurses will continue to rise with more than one million job vacancies expected by 2024. The increase in demand for nurses will make the job market more competitive, meaning it will be essential for nurses to demonstrate the quality of their education in the years ahead. When choosing a program, selecting an accredited program provides recognition that you will get the skills you need to provide high-quality, evidence-based patient care. Additionally, if you have dreams of pursuing other degrees, like a master's program, most colleges and universitieswill look to be sure your previous degrees are from accredited institutions. So no matter what you choose to do after graduation, choosing an accredited RN-BSN program will help!